Arci Munoz is a self-confessed otaku or anime fan and her followers adore her for amazingly transforming into her favorite characters. 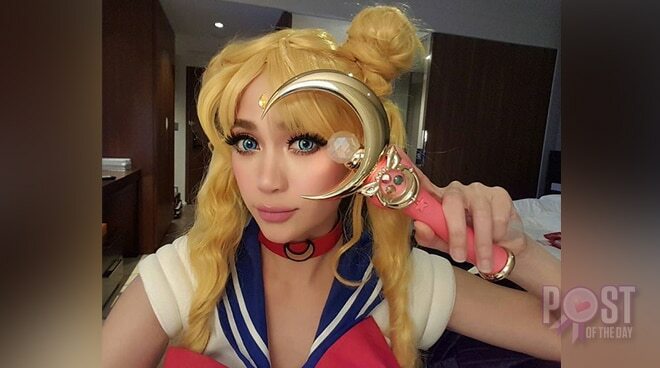 The actress is very vocal about her admiration for the anime series Sailor Moon and has even achieved her goal of cosplaying in Japan as the titular character in 2016. Recently the Since I Found You star has uploaded a video of her recent merchandise haul from Hong Kong. She promised her fans that she will be uploading her entire Sailor Moon collection on her blog soon.